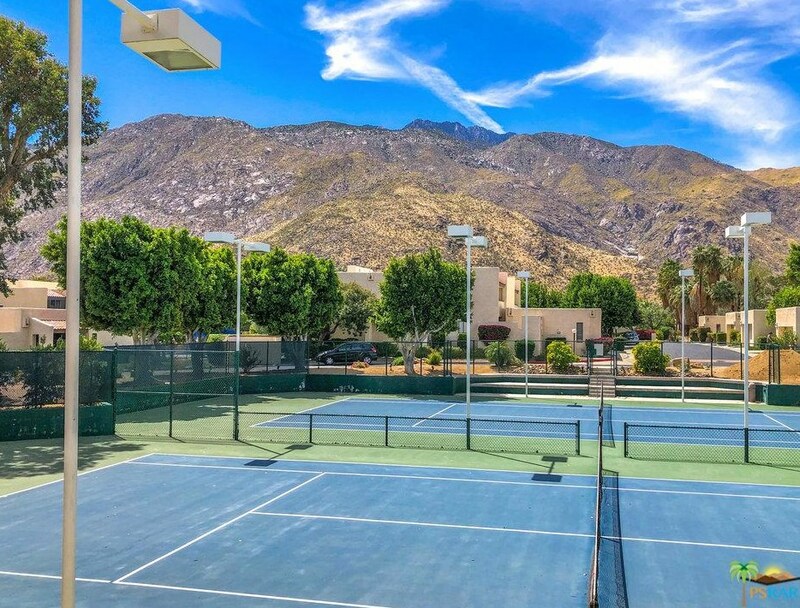 Driving Directions: Follow Alejo Rd just east of Calle El Segundo. 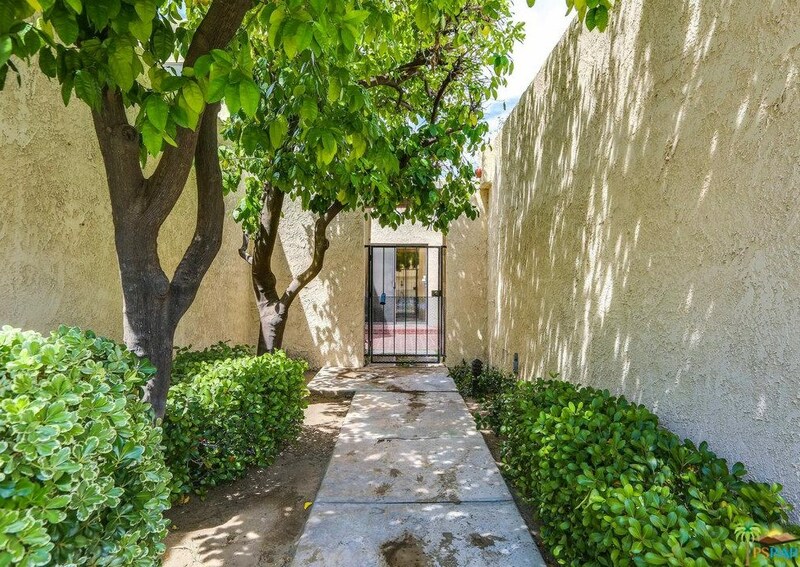 Entrance is on the south side on Rio Vista. 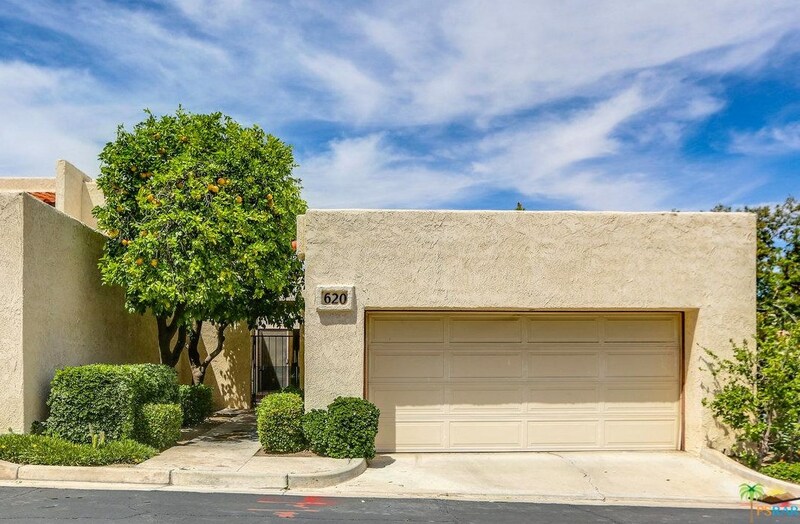 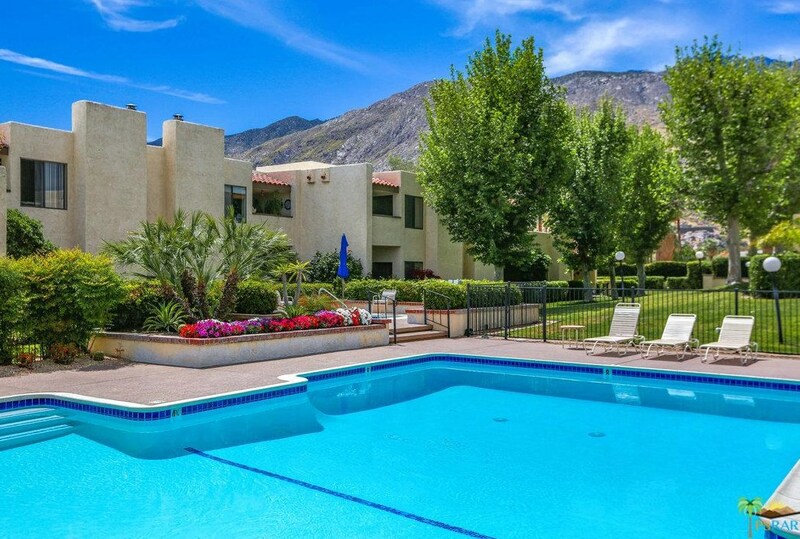 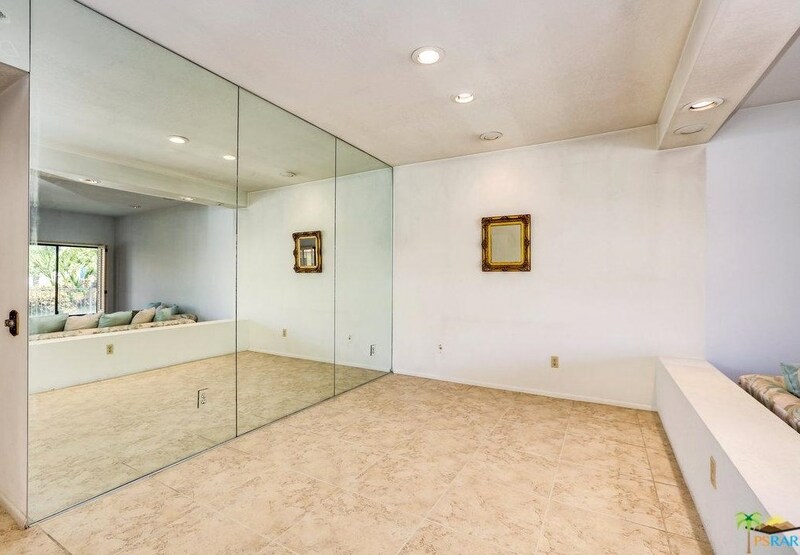 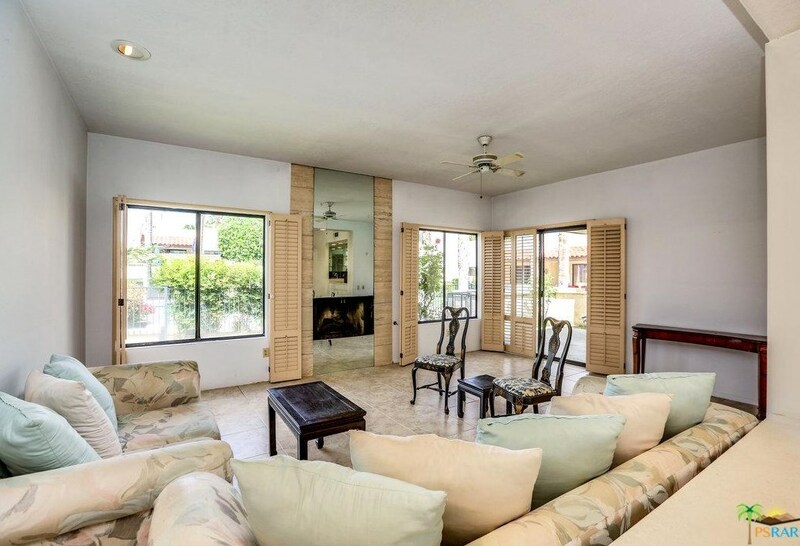 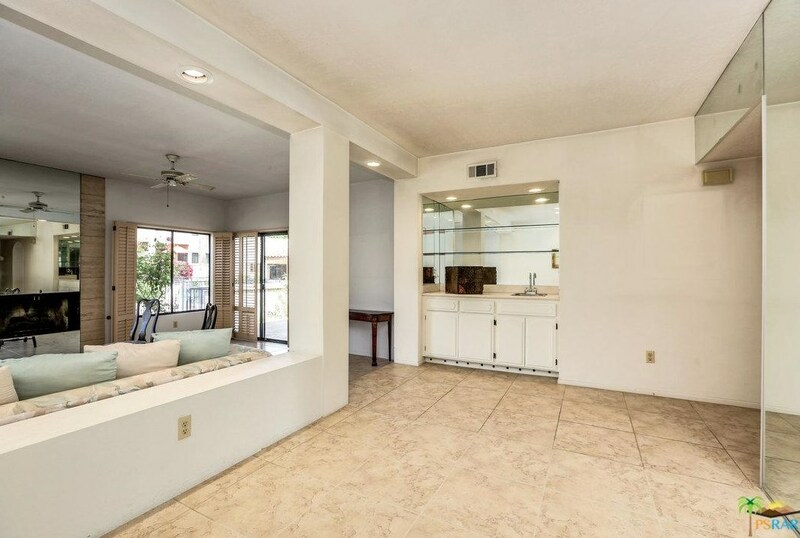 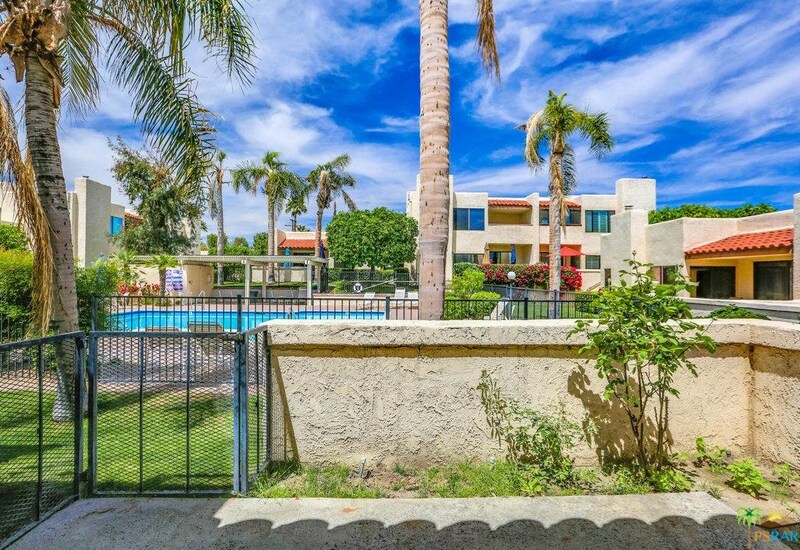 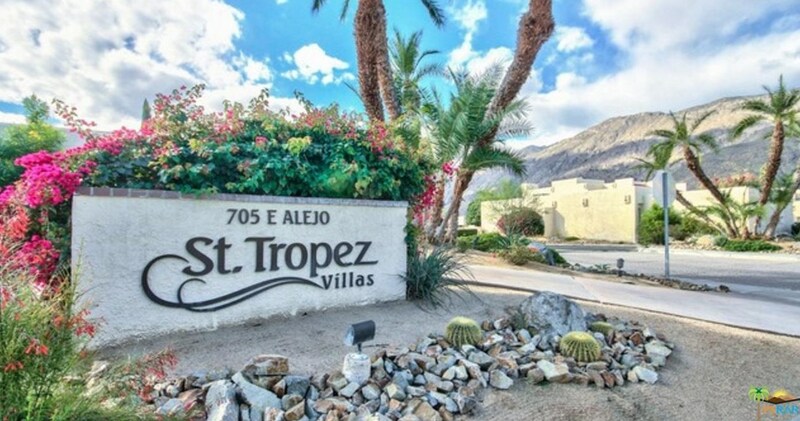 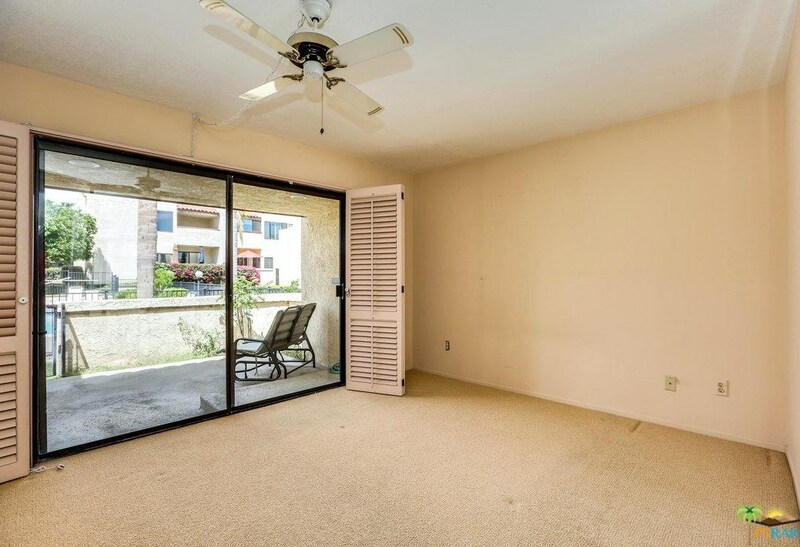 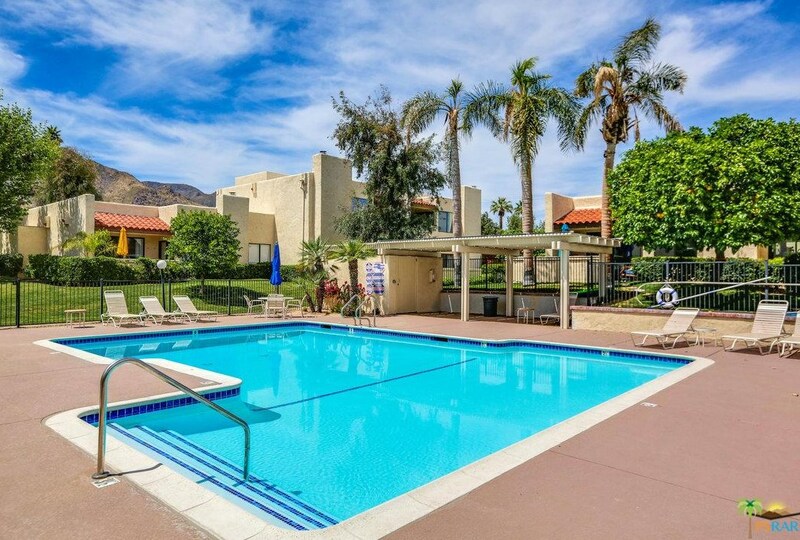 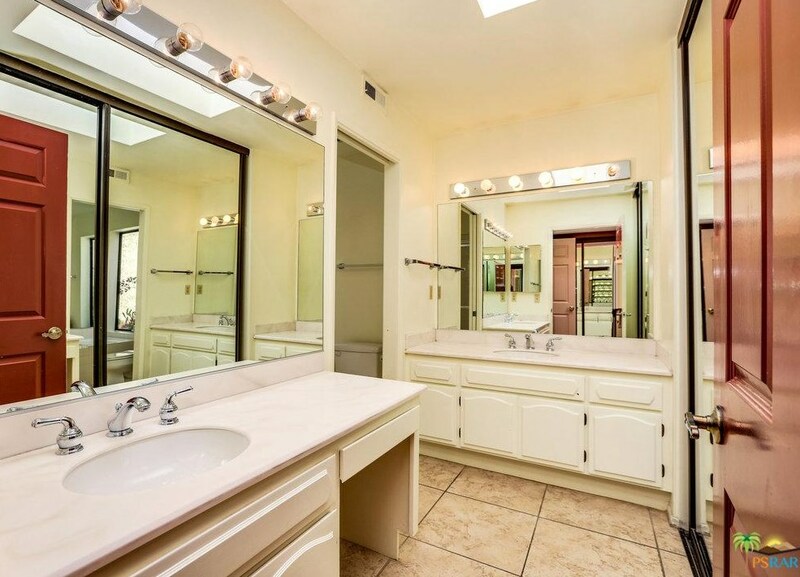 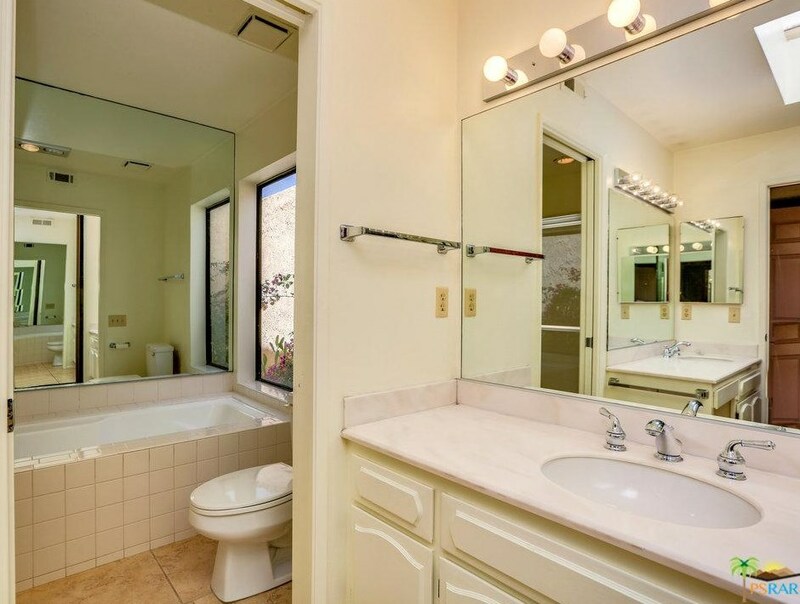 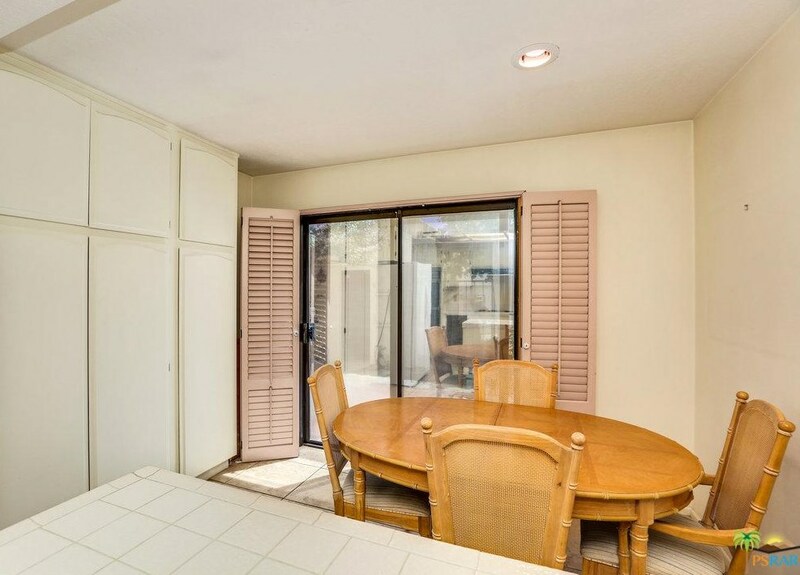 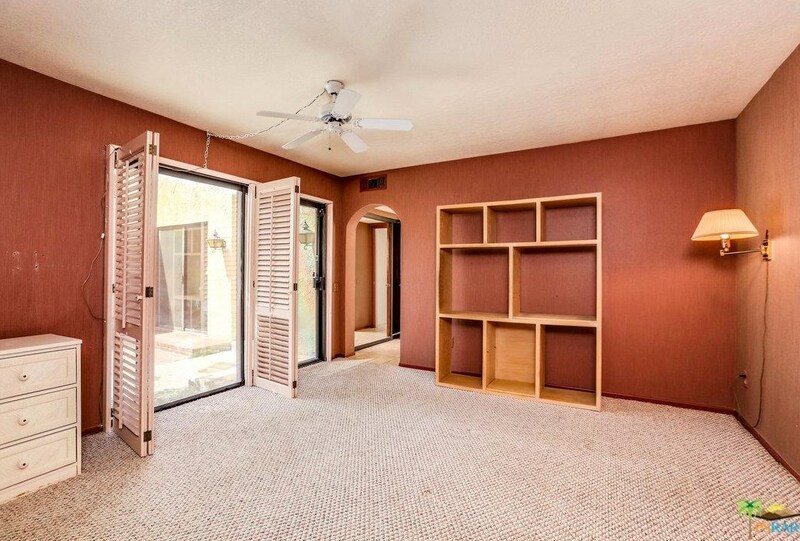 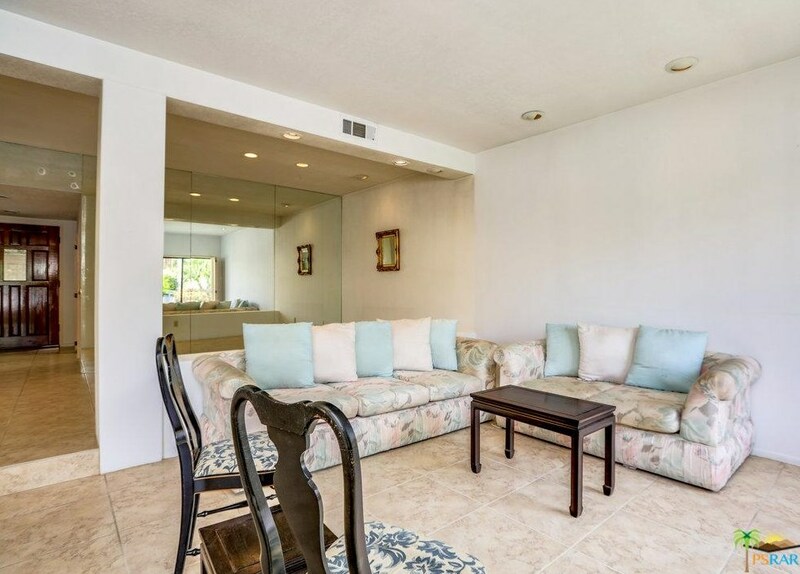 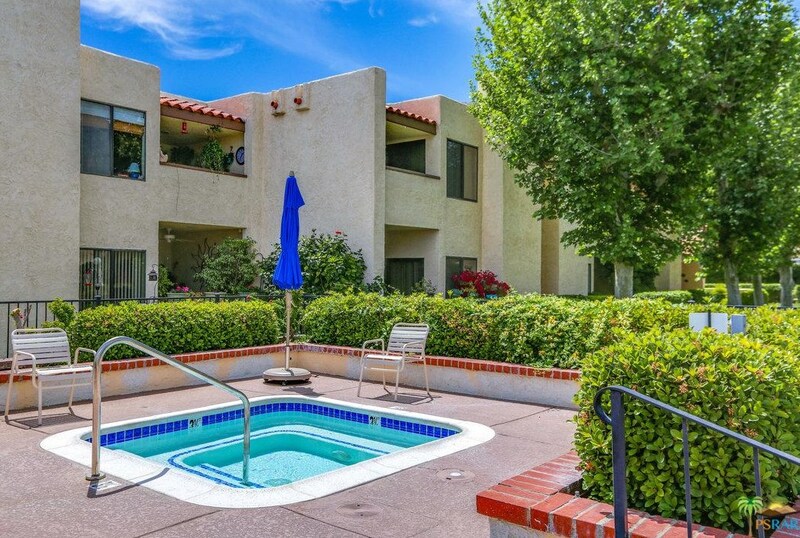 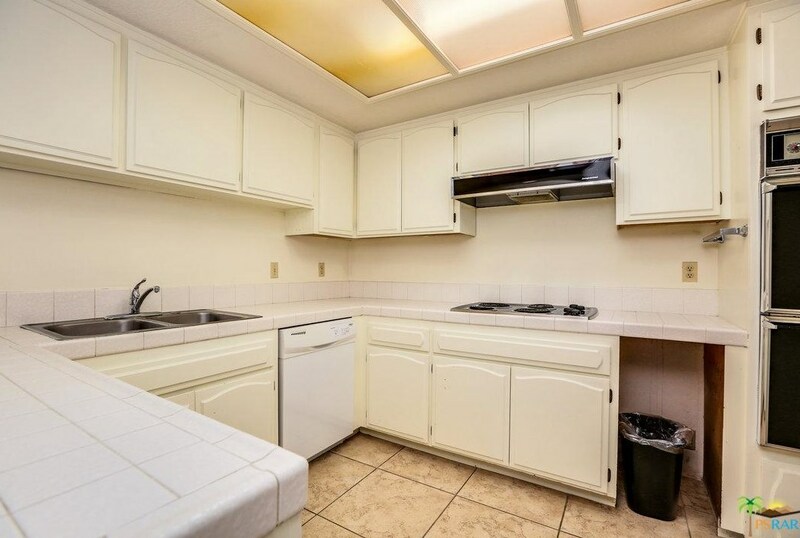 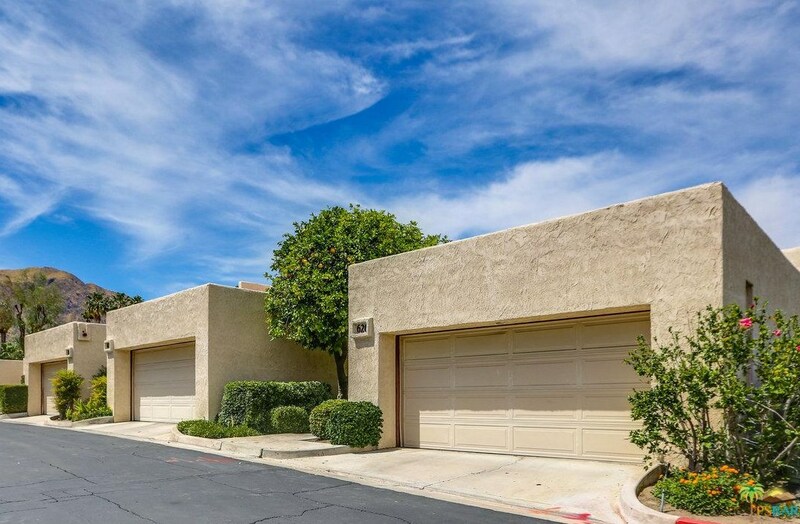 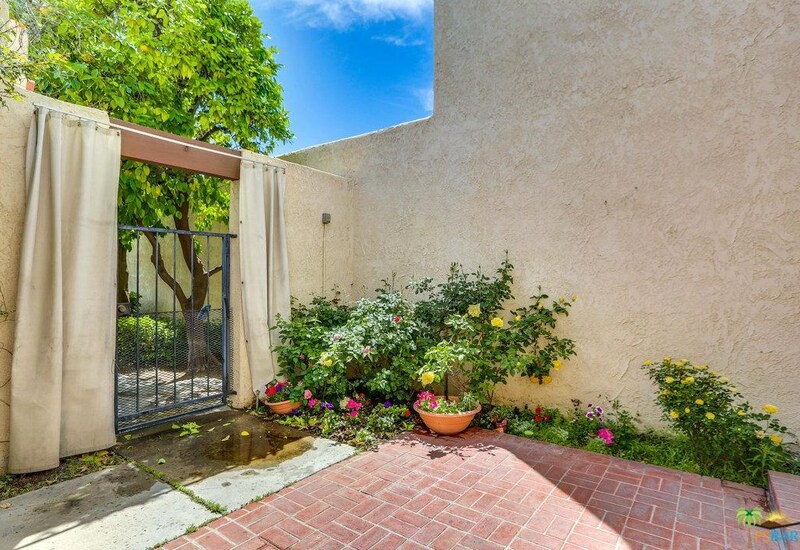 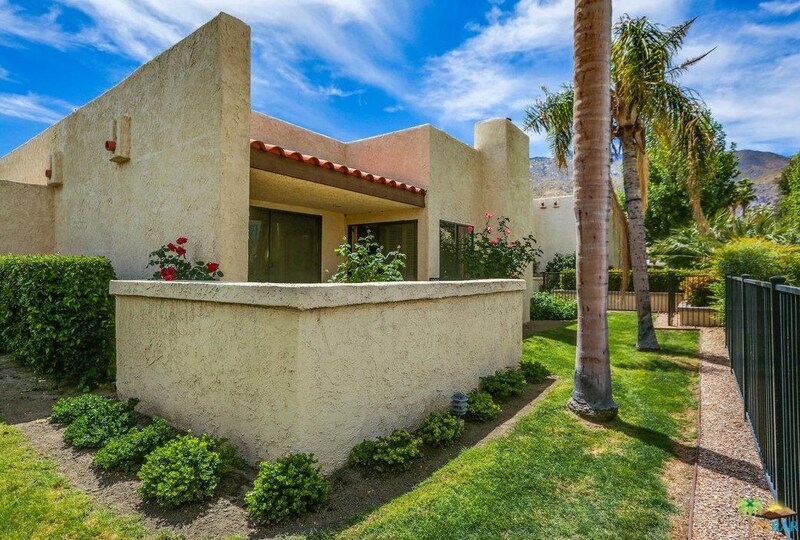 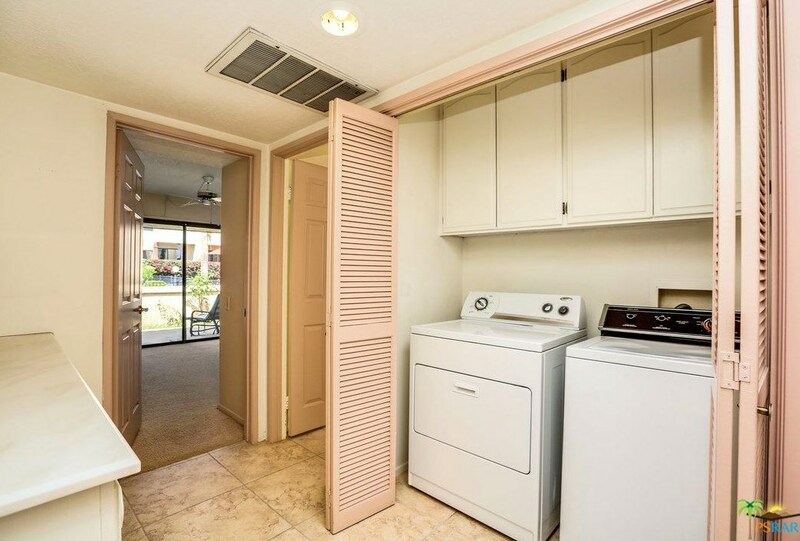 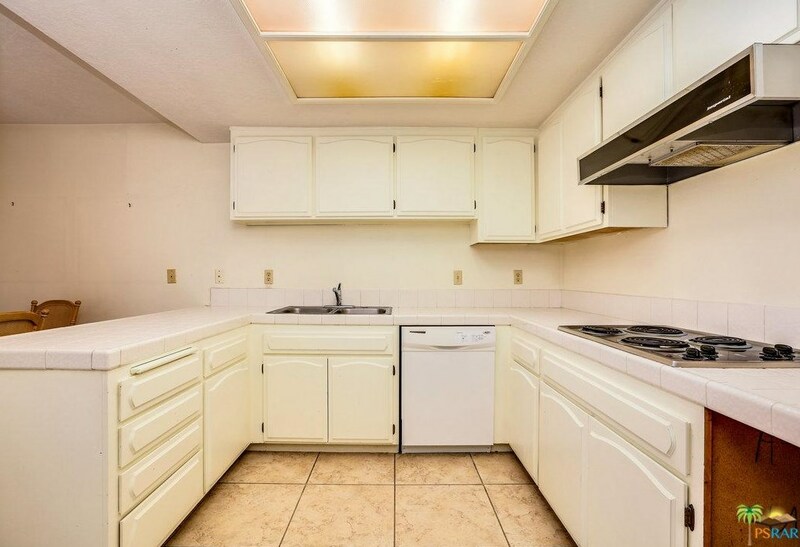 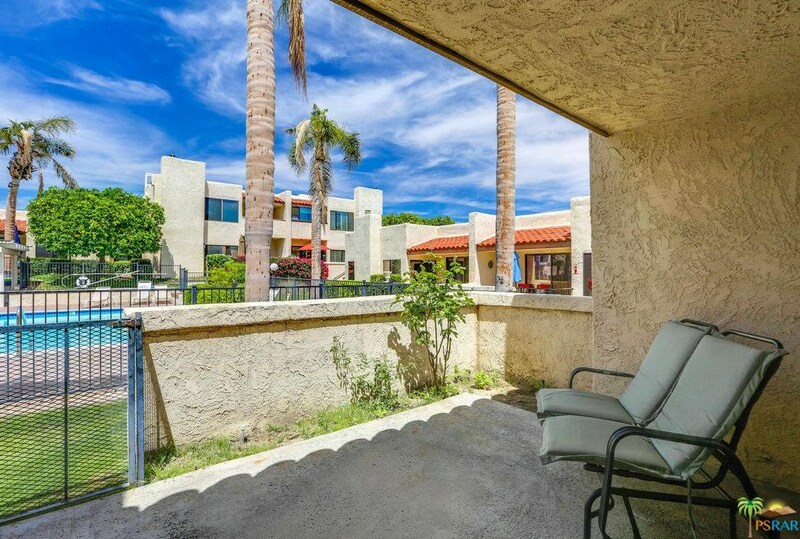 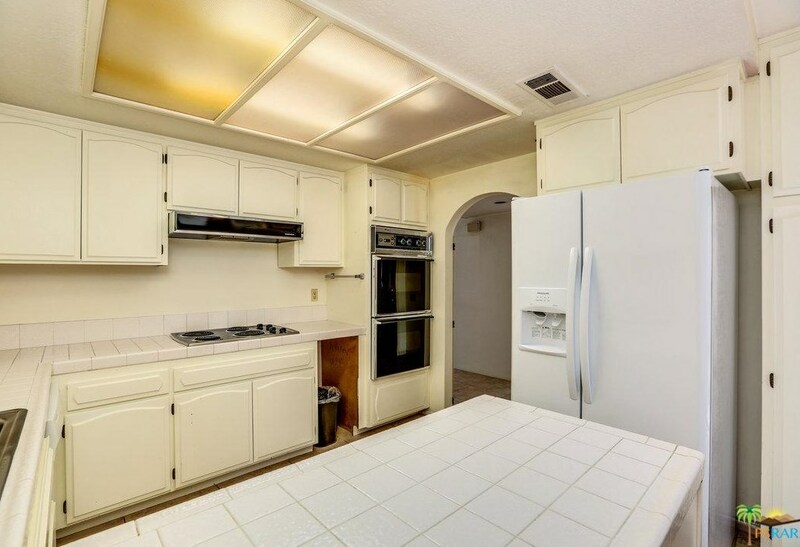 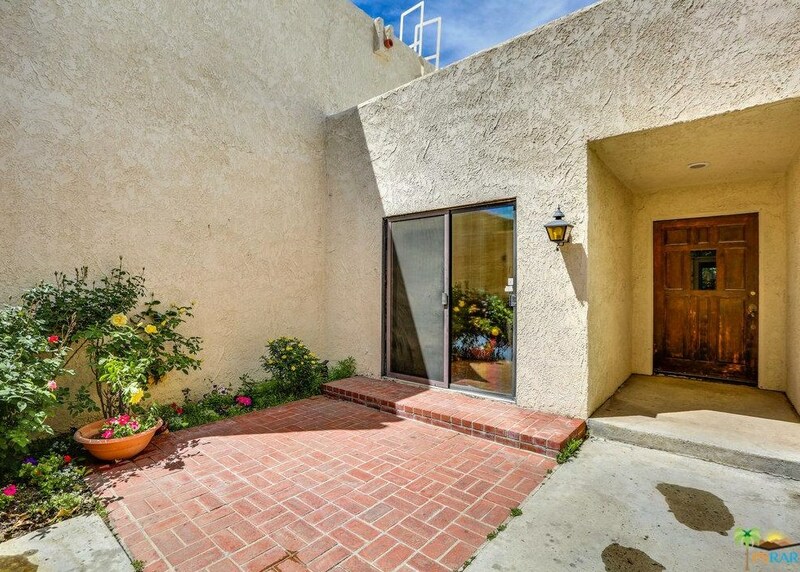 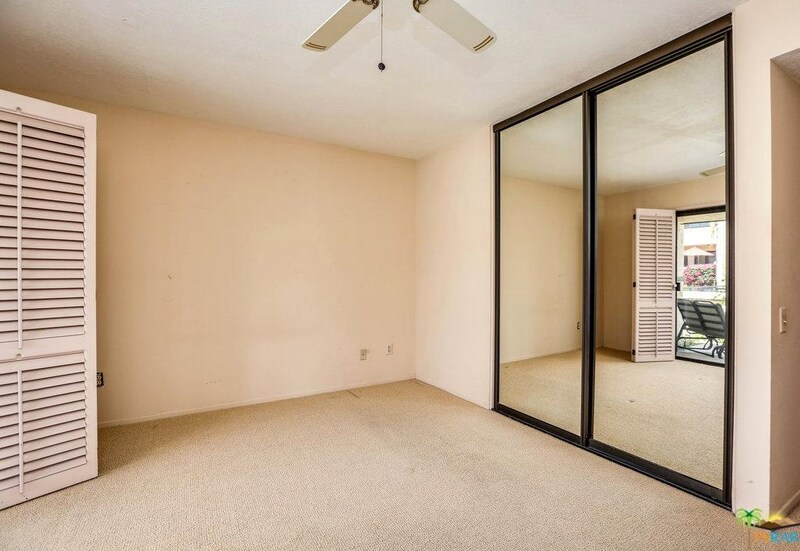 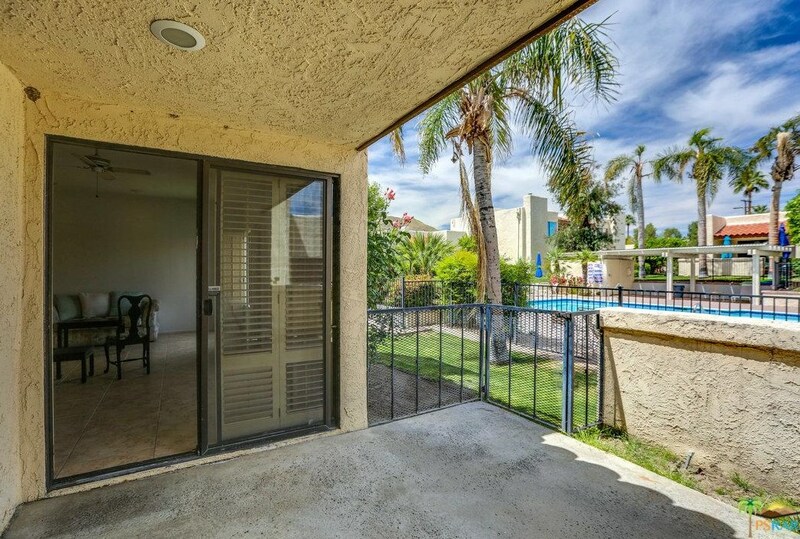 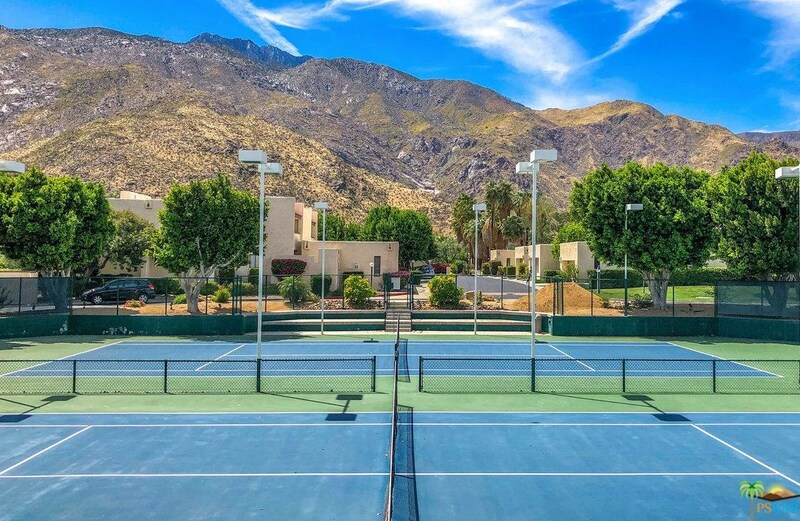 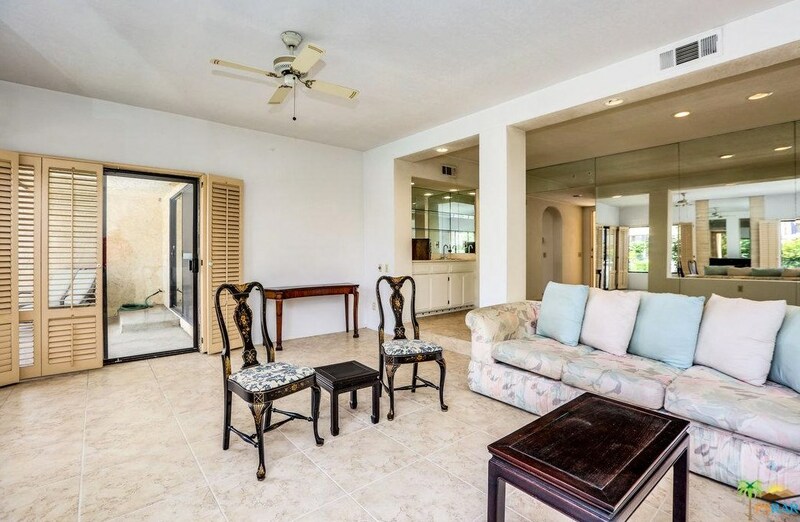 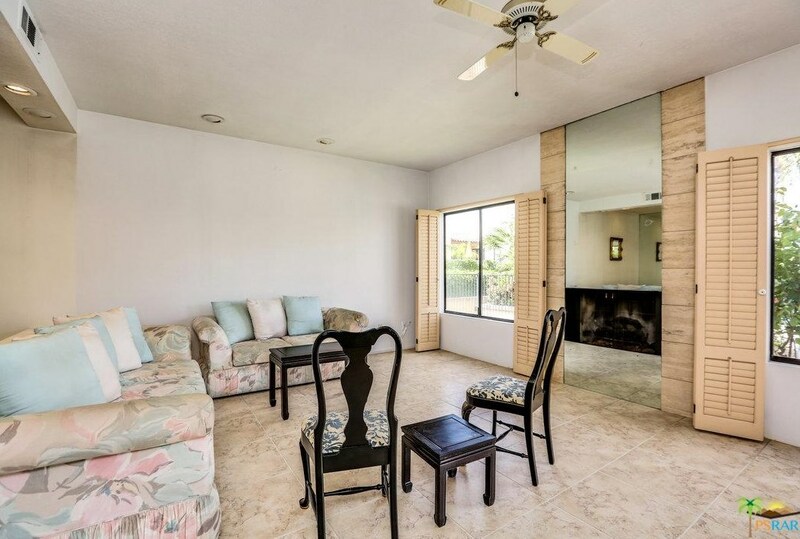 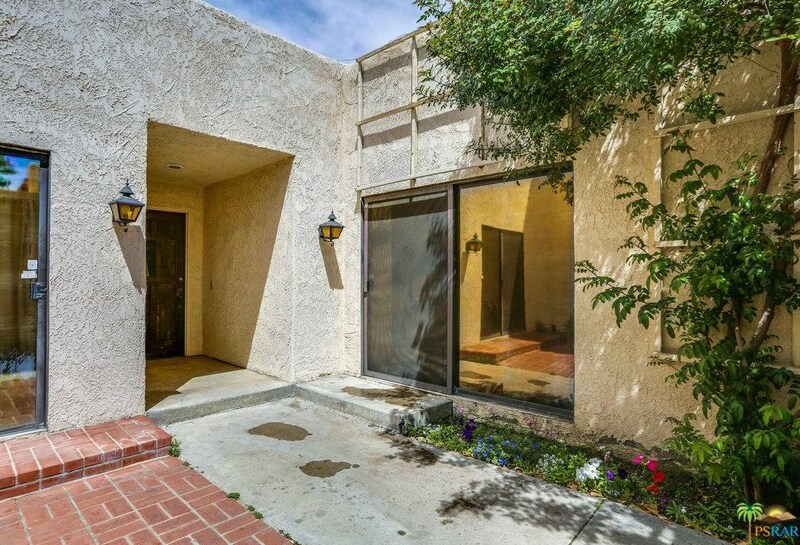 620 Violeta Dr, Palm Springs, CA 92262 (MLS# 19-455170PS) is a Condo / Townhouse property with 2 bedrooms and 2 full bathrooms. 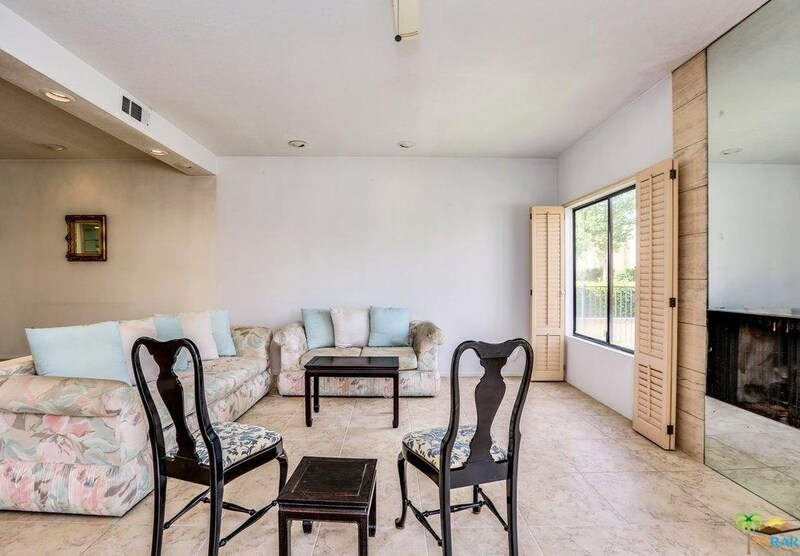 620 Violeta Dr is currently listed for $249,900 and was received on April 12, 2019. 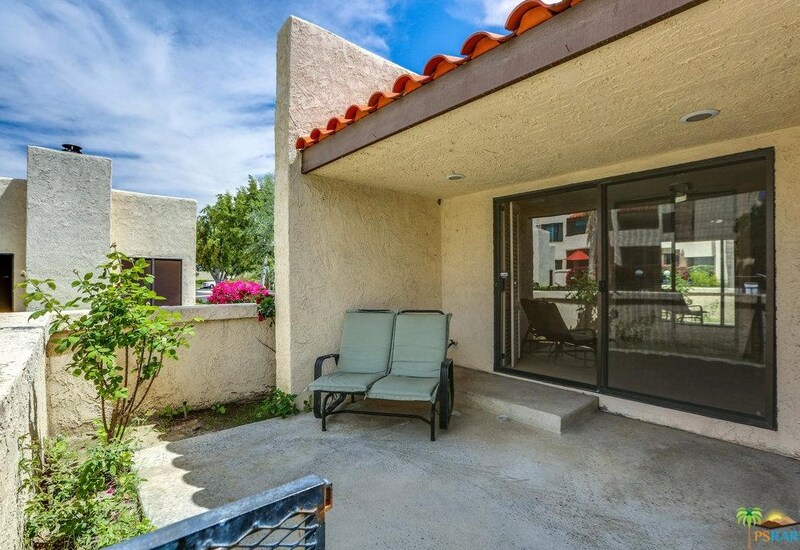 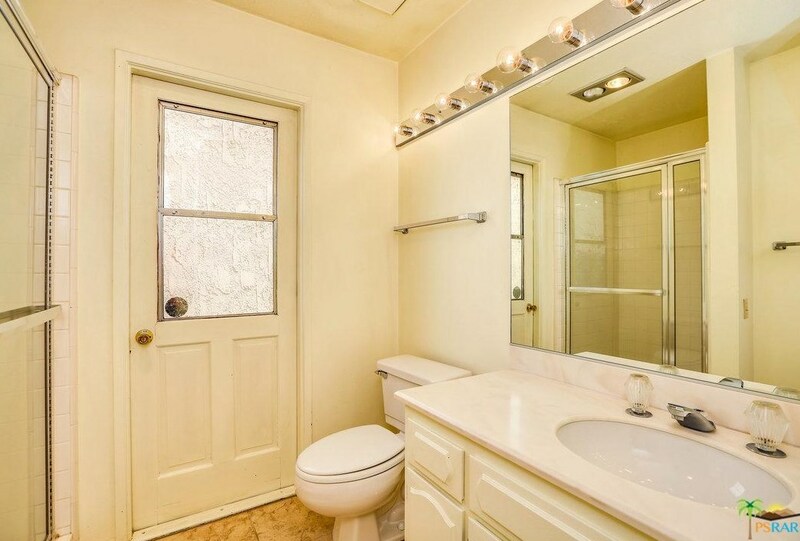 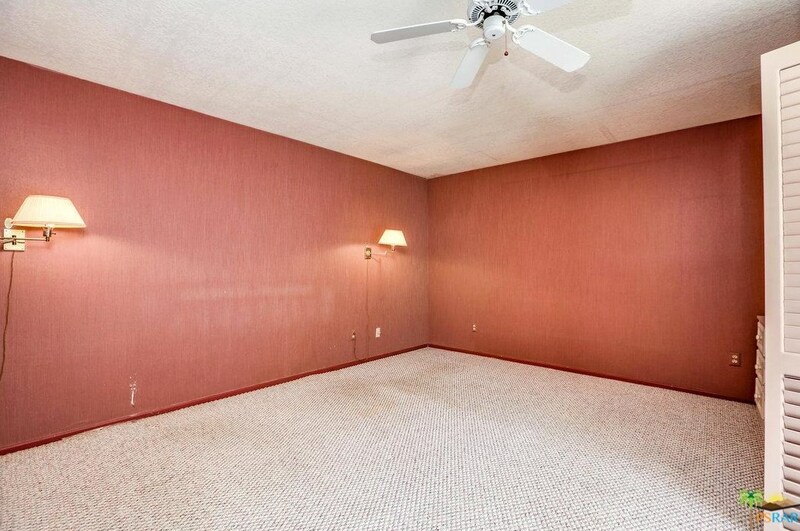 Want to learn more about 620 Violeta Dr? 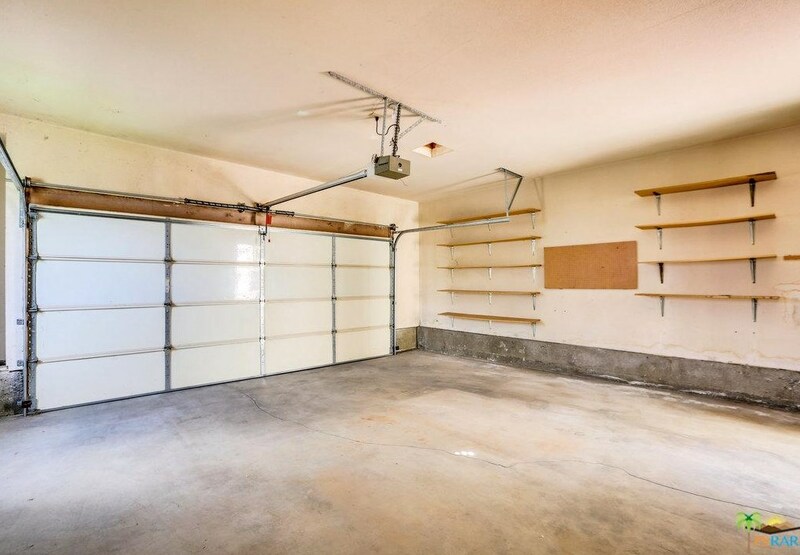 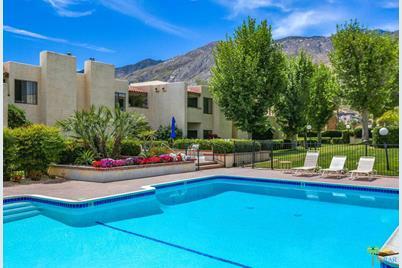 Do you have questions about finding other Condo / Townhouse real estate for sale in Greater Palm Springs Area? 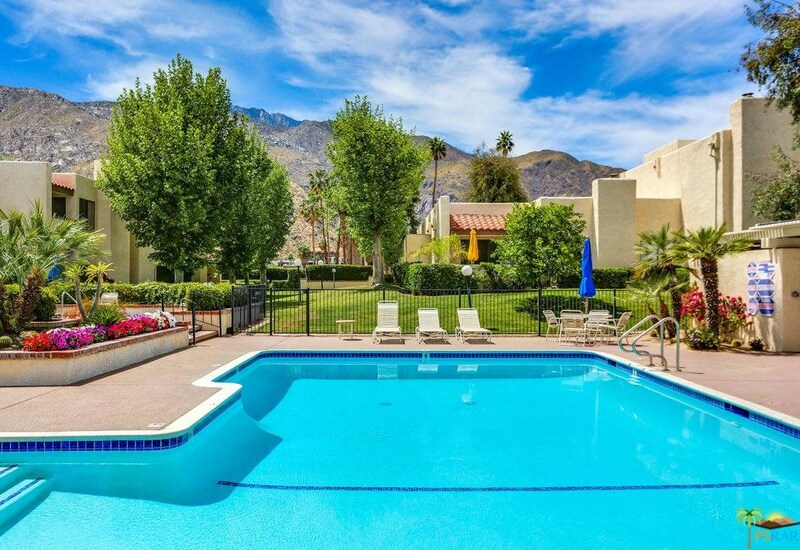 You can browse all Greater Palm Springs Area real estate or contact a Coldwell Banker agent to request more information.